Description : Destroy a random enemy minion. 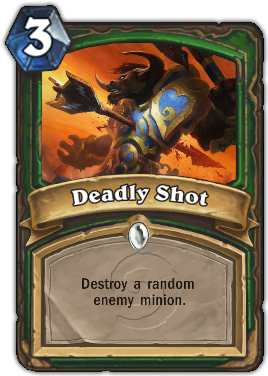 Quote : Accuracy is not a highly valued trait among the mok'nathal. Deadliness is near the top, though.